Liverpool fought back from a goal down to defeat Burnley and kept the pressure on Manchester City. 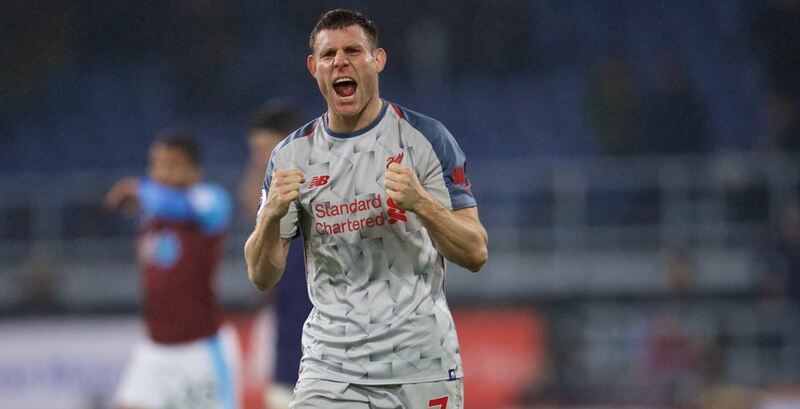 After a drab first half, Jack Cork scored from a corner but James Milner equalised in the 62nd minute. Jurgen Klopp mixed things up with his starting XI with Roberto Firmino and Mohamed Salah being rested. However, the German brought the pair on and the Brazilian scored after 69 minutes. 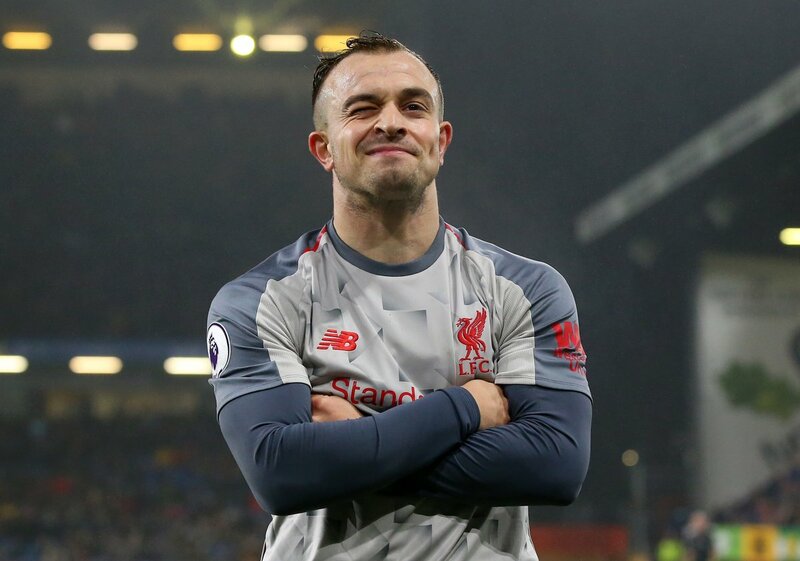 Liverpool controlled the game thereafter against the relegation threatened side and Xherdan Shaqiri wrapped up the points in stoppage time after a great counter. This was a tough game but the Reds can now look forward to three tough games in the span of a couple of weeks. We play Bournemouth away before facing Napoli and Manchester United at home. There were a couple of stars for Liverpool in the tie, and here are the player ratings for our boys. There wasn’t much that Alisson could have done to stop the goal going in. The Brazilian then pulled off a quality save at 2-1 and launched an attack that led to our third goal. The English youngster started off well but had to be replaced early after a tough challenge from Ben Mee. Matip looked a little off the pace in the first half but did a decent enough job in the second. 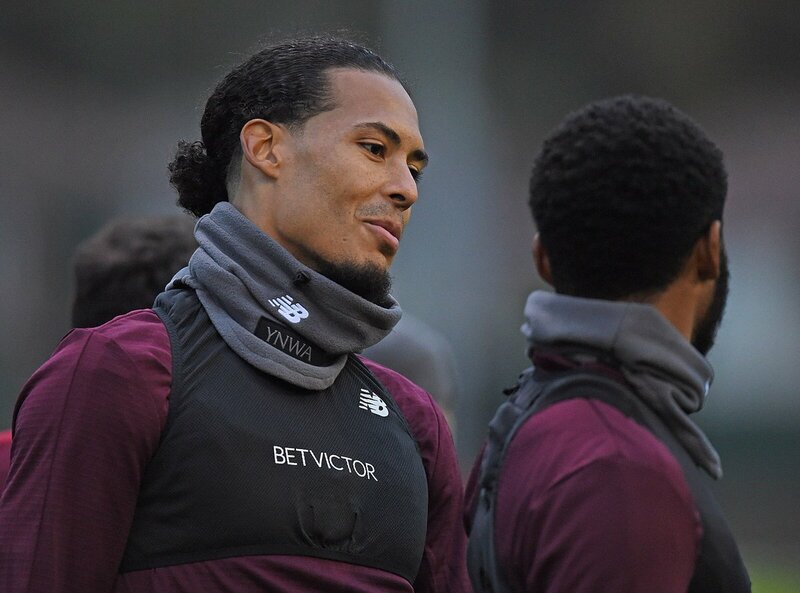 Van Dijk was against quality at the back and he came through in the final minutes as he assisted Firmino for the second goal. We saw the gulf in class between Robertson and Moreno with the Spaniard making a few errors at the back before being replaced. The first half was a drab affair for the Swiss but he came more into the fray in the second half and scored our third. The Guinea midfielder had a couple of quality shots saved by Joe Hart in the second half, and this was possibly his best game for us since the opening day win over West Ham. This was the typical Jordan Henderson show, nothing too special but not many mistakes. Milner scored an important equaliser when things looked a little bleak. His shot was well-placed and Hart was unsighted and the midfielder finished the game as our left-back. The Belgian was rewarded for his Merseyside derby winner with a start but didn’t really do much apart from setting up Milner for the goal. Sturridge lasted the entire 90 and had a role to play in our third goal, but we need to see more end product from the Englishman. The youngster had to be brought on to replace an injured Gomez but had a crucial role in the second goal thanks to a great free-kick. 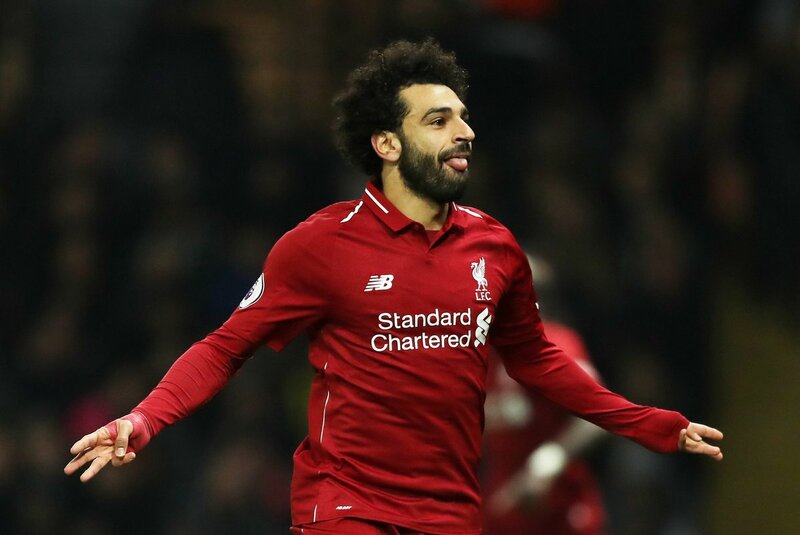 The Egyptian looked sharp after coming on and served the ball on a plate for Shaqiri to score. Firmino was great after coming on and scored an important goal to put us into the lead.